"... features Harper's precocious capabilities on the Weissenborn (a hollow-necked lap steel guitar) ..."
"Lenny Kravitz fans, take note: Ben Harper plays gutbucket funk, wildly percussive blues and retro rock your grandmother might recognize. 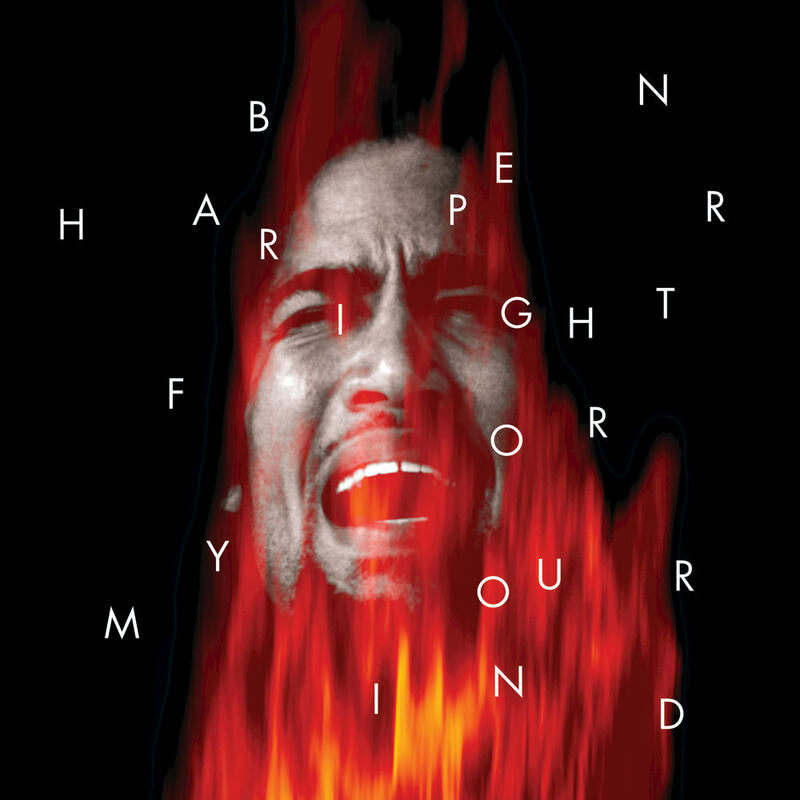 On Fight For Your Mind, Harper is rootsy and raw on his upbeat material. And when he slows down for a ballad, he displays a gift for subtle rhythms and intimate, whispered vocalizing that speaks volumes. B+." Ben Harper's second album, released in 1995, continued to build on the fanbase his debut album sparked, further aided by extensive touring and his solid live reputation. Fight For Your Mind includes one of Harper's most popular songs and concert staple, the pro-marijuana anthem Burn One Down.